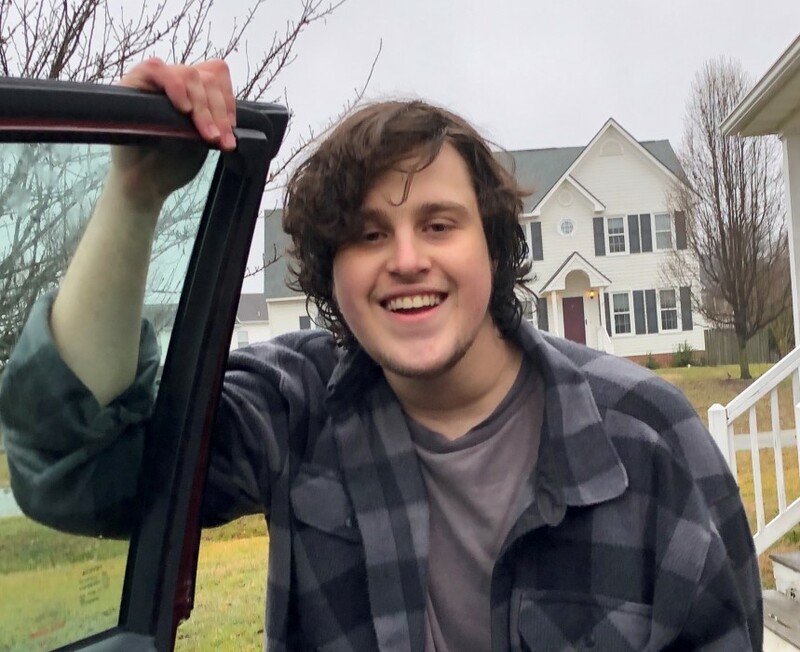 SULLIVAN, Jacob Reilly, 19, of Mechanicsville, VA went to be with the Lord, Monday, April 8, 2019. He was preceded in death by his maternal grandmother, Mary J. Stock and his paternal grandfather, William Sullivan. Jacob is survived by his loving and devoted parents, Kristi and Kevin Sullivan; his brother, Zachary “Zak” Sullivan; paternal grandmother, Frances Sullivan; and many aunts, uncles, cousins and friends. Jacob is a 2018 graduate of Lee Davis High School. He was always “the man with the plan”! He had tons of great ideas. 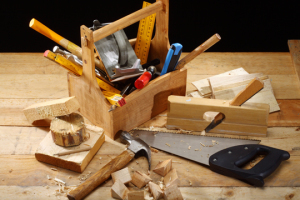 He loved video games, landscaping, animals, woodworking, and just tinkering with things. Jacob was known for his brilliant smile, kind gentle soul, and his huge heart. He was presented numerous challenges in his short life; all of which he conquered with grace and pride. His memory will live forever in the hearts of all who where blessed to know him. The family will receive friends, Friday, April 12, 2019 from 2 – 4 pm, at Monaghan Funeral Home, 7300 Creighton Pkwy., Mechancisville, VA 23111, with a memorial service to follow at 4 pm. In lieu of flowers, donations can be made to the Hanover County Humane Society.